An understanding of the motivations and life circumstances of our athletes is the bedrock for developing an achievable, challenging and enjoyable multisport program. Intrinsic balance in programming the three disciplines, as well as balancing training with numbers while training for feel; and extrinsic balance such that your training program fits realistically into your life circumstances so you can get to your race strong, happy, and accomplished! Our ability to help you achieve your personal goals hinges on transparent communication and trust between coach and athlete. Working on how we regularly communicate results, observations and feedback both ways ultimately improves training adherence, reduces risk of injury, and consequently increases the chances of meeting your goals. PACE Prehab & Recovery Center and Streamline Sports Instruction reinforce ITA with a combined 50 years of local and international multi-sport and coaching experience. ITA and PACE partnered to develop the functional movement screens applied to all our athletes while incorporated into swim instruction are methodologies from Austswim and Total Immersion. Success. 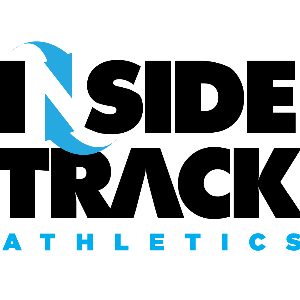 Coach Inside Track Athletics has been notified of your message.